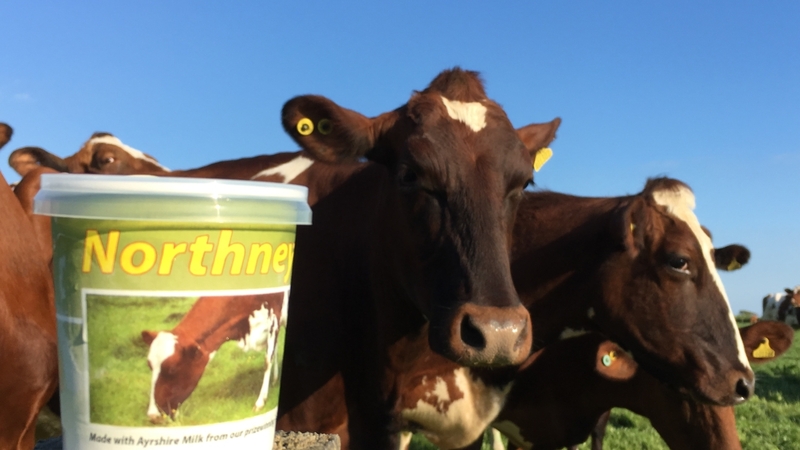 Northney Dairy started in 2009 to use the milk produced at Northney Farm, Hayling Island - aiming to achieve a better price than selling to the large wholesalers. We’ve had an exciting journey, and now deliver our products around south east Hampshire and further afield. We hope you share our love of locally-produced, great tasting food. 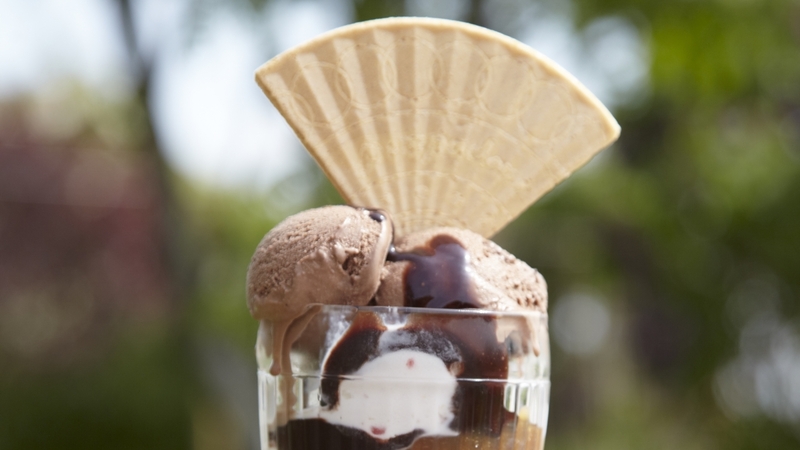 Many people love our luxurious ice cream - and we’d like to share it with you as well. 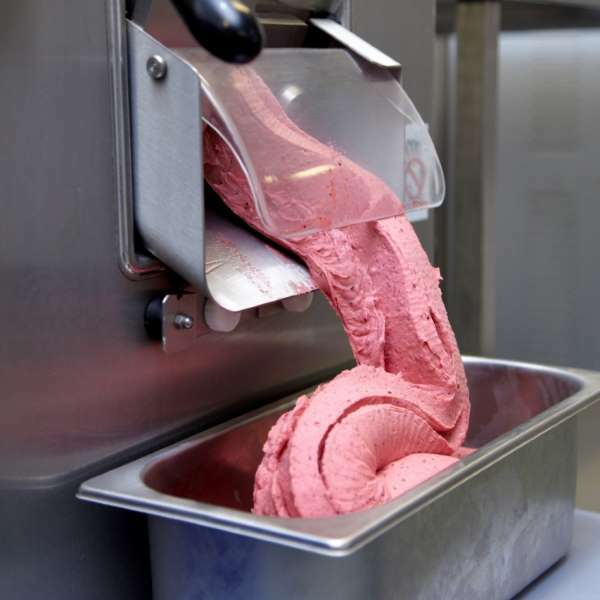 Northney Dairy started producing ice cream in 2009. Founded by Tim Pike, who had recently left employment in the civil service, we aim to produce great products that excite our customers. 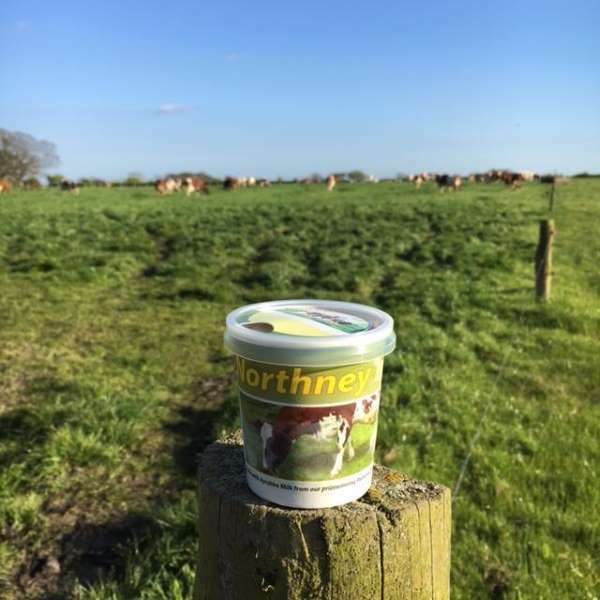 Our ice cream now has a large following in south east Hampshire - in shops, cafes, kiosks and theatres - and we now deliver to dozens of outlets. 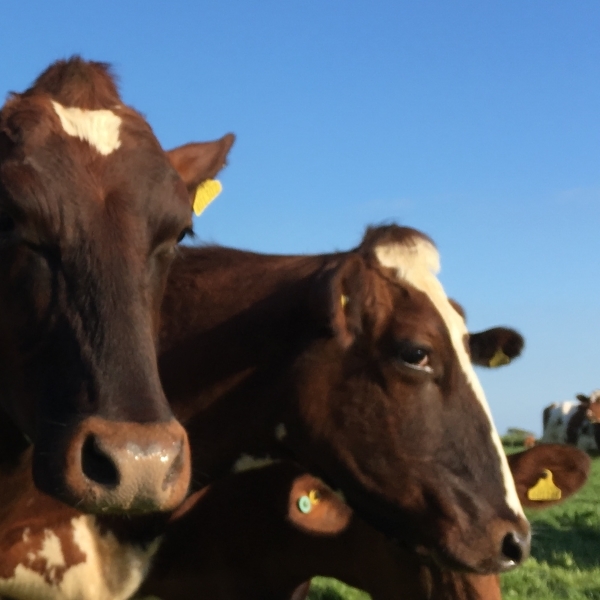 Our ice creams are renowned for tasting great - and you’ll know that you’re buying a product where our cows are well looked after in the fields of Hayling Island. We really the relationships with have with our trade customers. We spend time getting to know you and how we can support your business with our products. We have a wide range of point of sale materials available - from display boards to swinging signs. We’re happy to make these available free of charge if you’re buying our products. 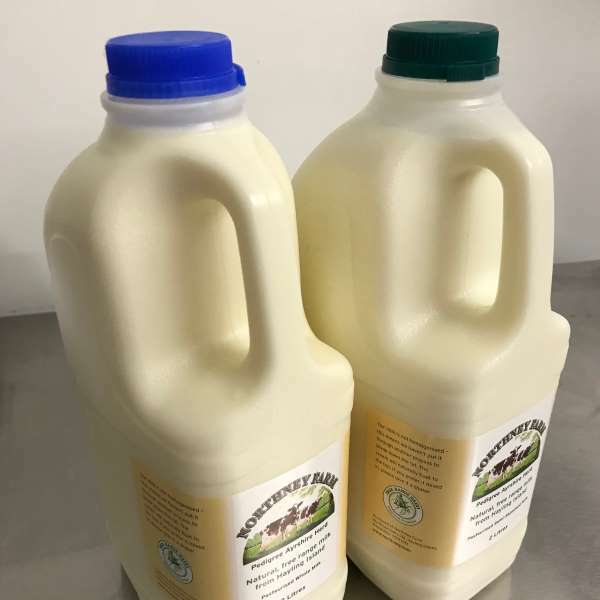 They make a great first impression - to highlight what a great locally produced product you’re offering. 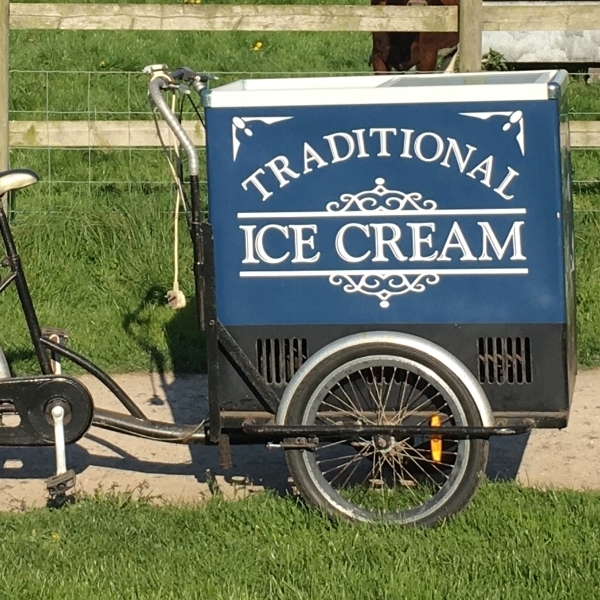 We send our ice cream to a large number of events each year - working with event organisers to make it a success for them and us. 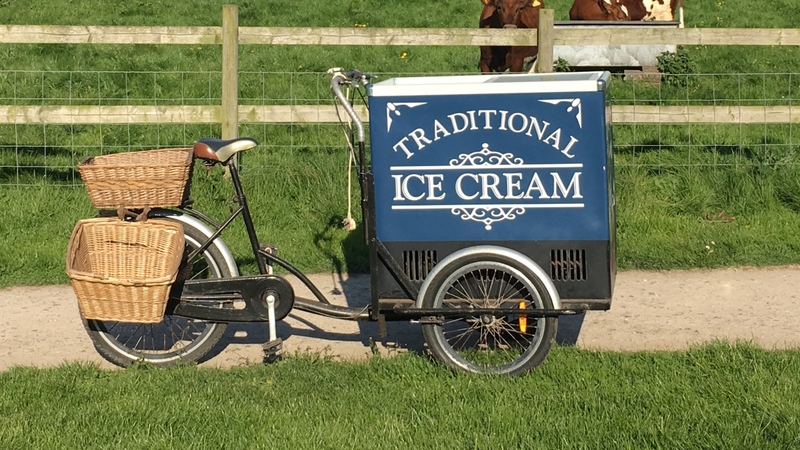 If you want to buy our ice cream for your event, please get in touch and we’ll explain what’s possible. We know it’s really difficult to predict sales (and the weather! ), so we’ll work with you to help construct a plan that works for both of us.